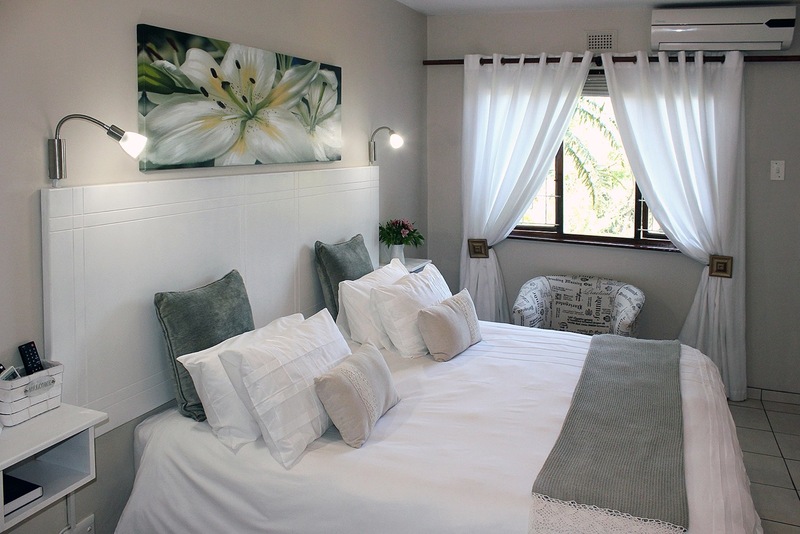 A three star bed and breakfast situated in the greeny suburbs of Westville, Durban. Sylvern Bed and Breakfast offers the discerning businessman or leisure traveller convenience, comfort and security in peaceful surrounding. Sylvern Bed and Breakfast offers the discerning businessman or leisure traveller convenience, comfort and security in peaceful surrounding. 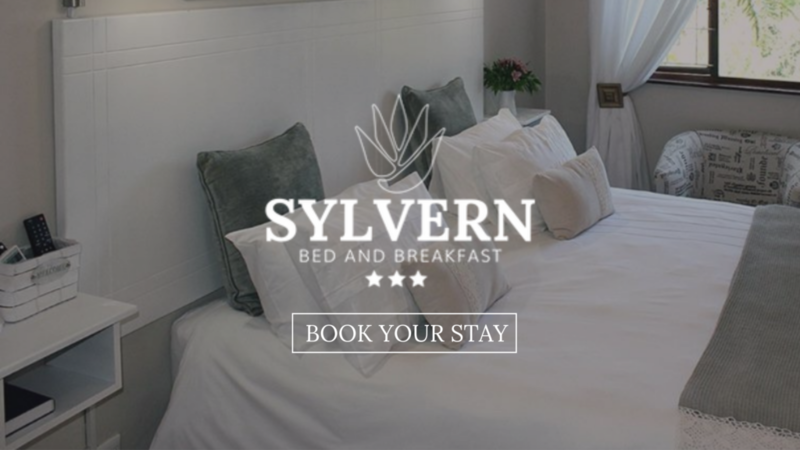 Sylvern Bed and Breakfast is ideally located in Westville, which is a beautiful suburb to visit with buzzing restaurants and points of interest close by such as the The Pavilion Shopping Centre, Westville Municipal Pool, Westville Hospital and the Westville Country Club. With quick access to various business parks (Pinetown, New Germany, Westville, Westmead and The Riverhorse Industrial Park), Sylvern Bed and Breakfast is perfectly suited for our guests that are down on business. We are a 20 minute drive from Durban’s beachfront, Ushaka Marine World and Suncoast Casino. King Shaka Airport is a 45 minute drive from away for our guests that are flying in from far. We are Berleen and Stephen, the Owners of Sylvern Bed and Breakfast! We want to make you feel like you are at home and look forward to welcoming you soon!